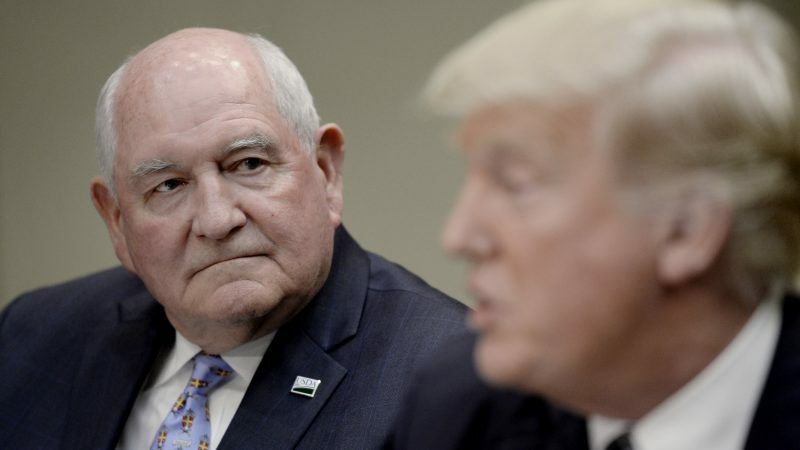 Europe is a “technology-free zone” when it comes to agriculture and it will pay the price for that, US Agriculture Secretary Sonny Perdue has said, criticising the EU for ignoring science on new technologies in farming. 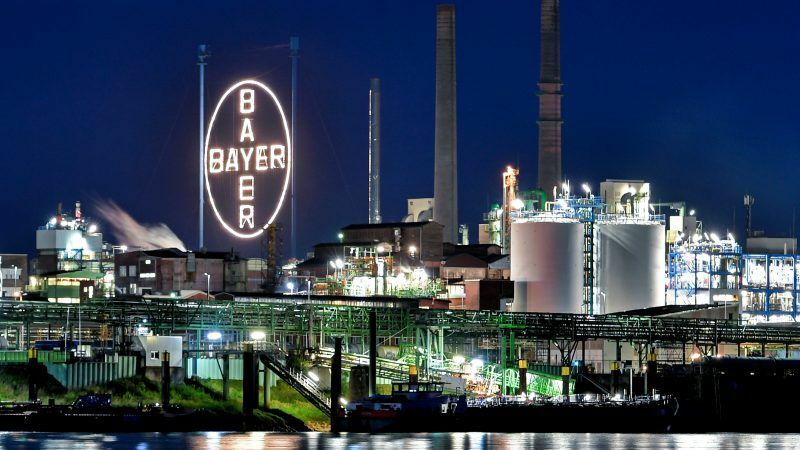 Bayer shares registered yet another sharp decrease on Thursday (16 August), dropping as much as 6.5% in Frankfurt to hover near the 76 euros level as investors fear the German chemicals and pharmaceuticals giant may face numerous litigations in the US after its controversial merger with Monsanto. 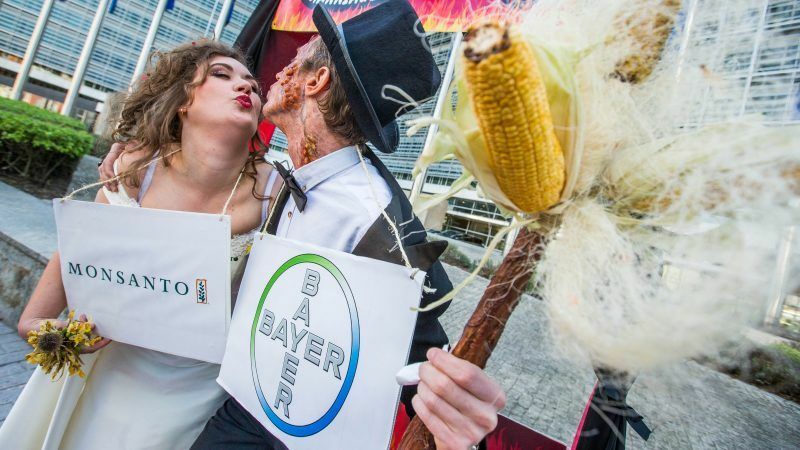 German chemicals and pharmaceuticals giant Bayer will seal a $63-billion merger with US-based Monsanto Thursday, creating an agrichemical juggernaut with lofty ambitions to feed the world but feared by environmentalists. 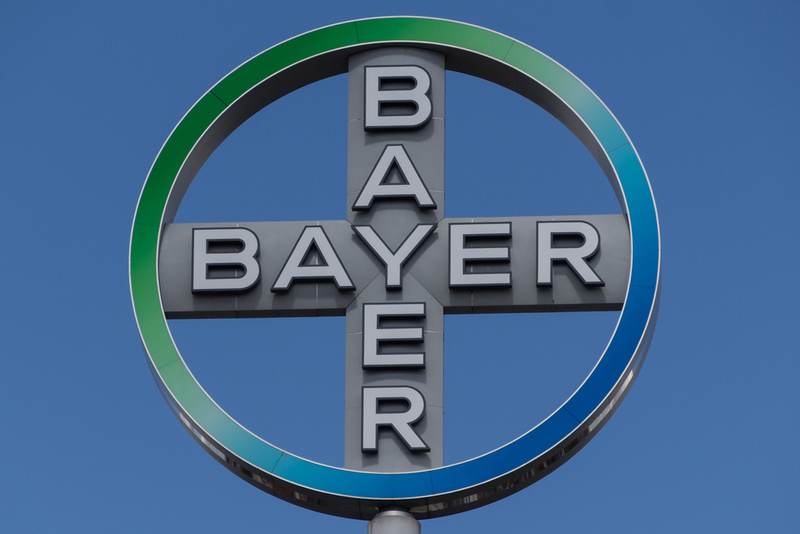 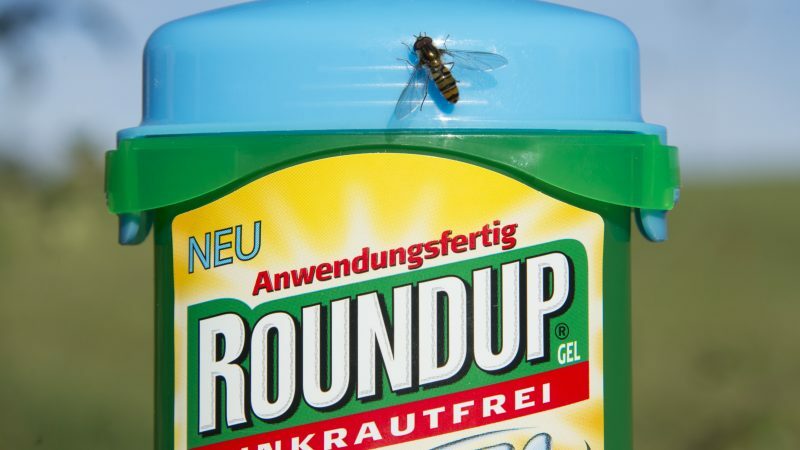 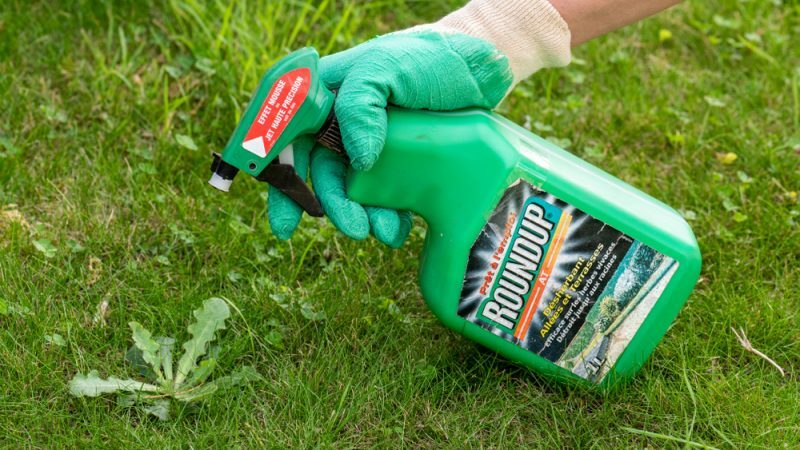 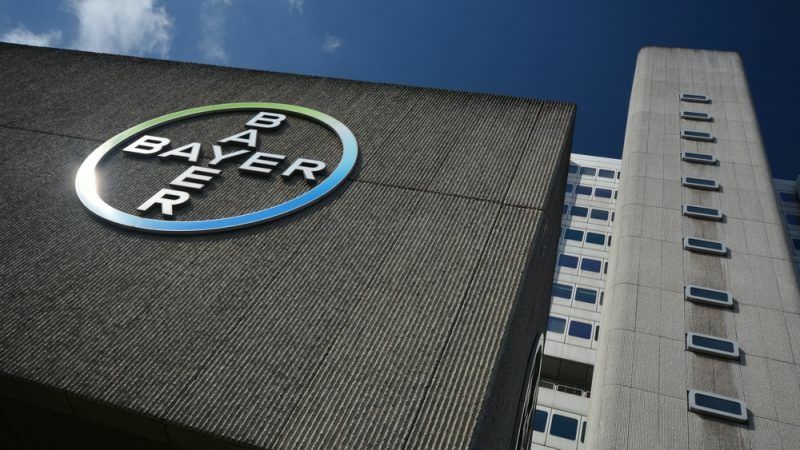 Bayer is nearing the completion of its mega-merger with Monsanto after the American Justice Department gave its green light but stakeholders in Germany and the United States, as well as shareholders, have expressed concerns about the risks linked to the transaction. 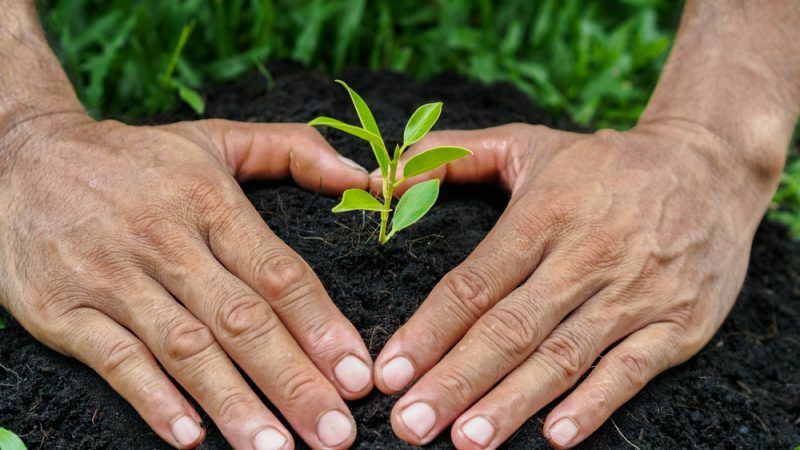 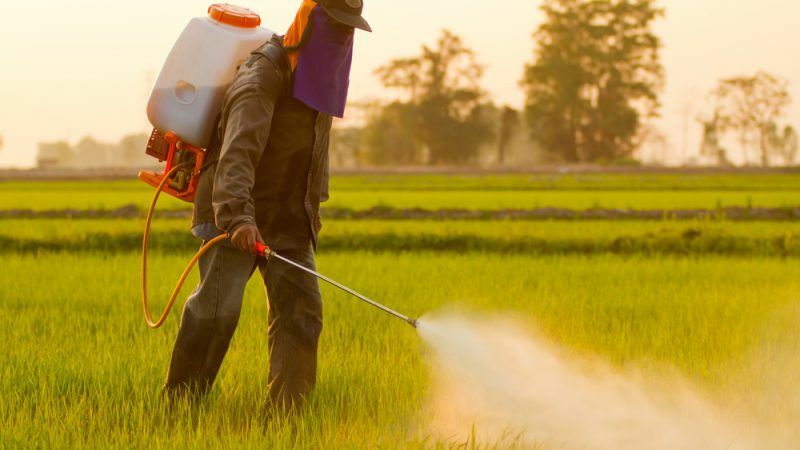 The European Commission presented on 11 April a proposal aiming to restore public trust in scientific studies on food safety, suggesting more transparency in decision-making and greater involvement of member states’ experts. 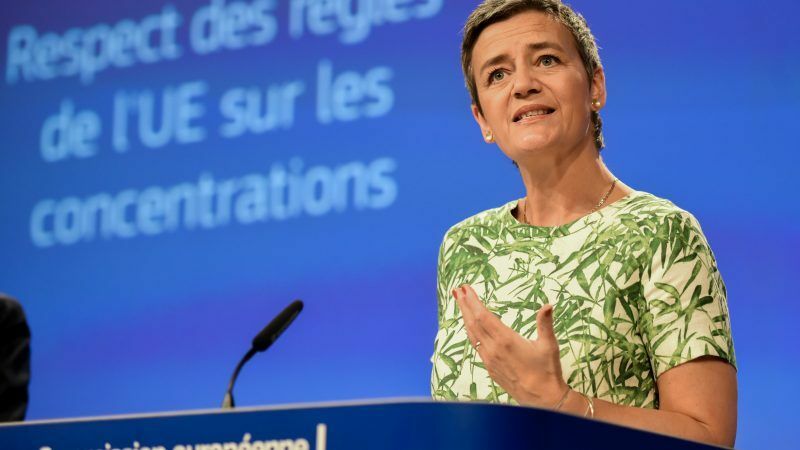 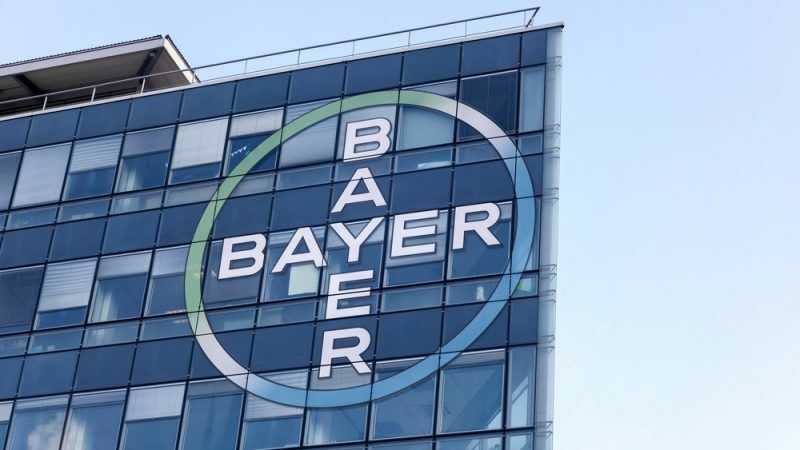 Bayer needs to ensure that a merger with rival Monsanto does not stifle competition in digital farming, the European Union's Competition Commissioner Margrethe Vestager told a German newspaper on Saturday (10 February). 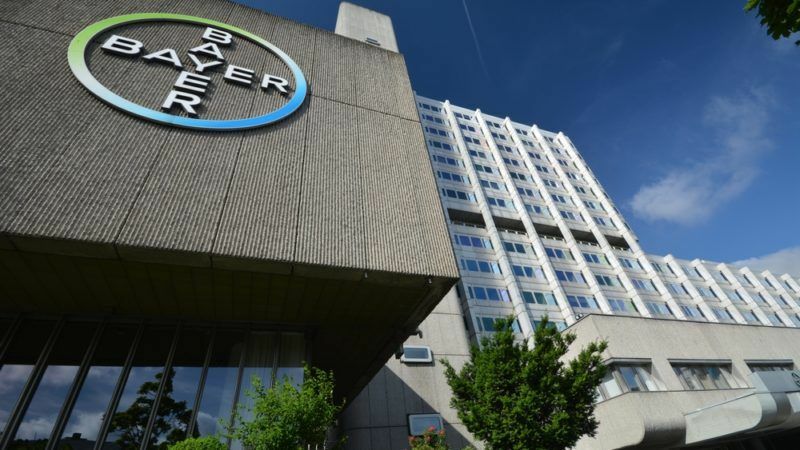 German chemical firm Bayer will next week launch a transparency initiative providing EU consumers with access to the safety data of its products, aiming to restore the dwindling trust in the sector, EURACTIV.com has learnt. 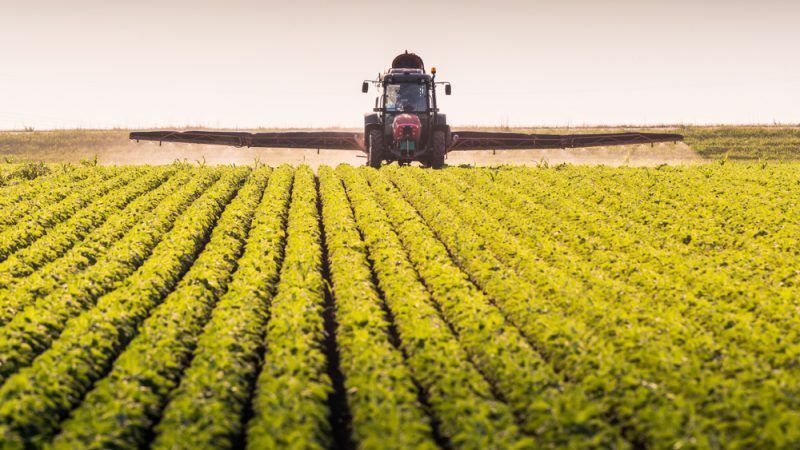 Mergers in the agrifood sector squeeze farmers’ income and consolidate current models of food production, aggravating environmental and social fallouts, according to experts, who warn that they also create barriers for victims of industrial disasters seeking justice.